Pre-purchase your race entries and save some money. Buying the multipack gets you an entry and dinner for each race you attend. If you buy a 4-pack, you can choose which four races to attend. No need to tell us ahead of time, just come on out. 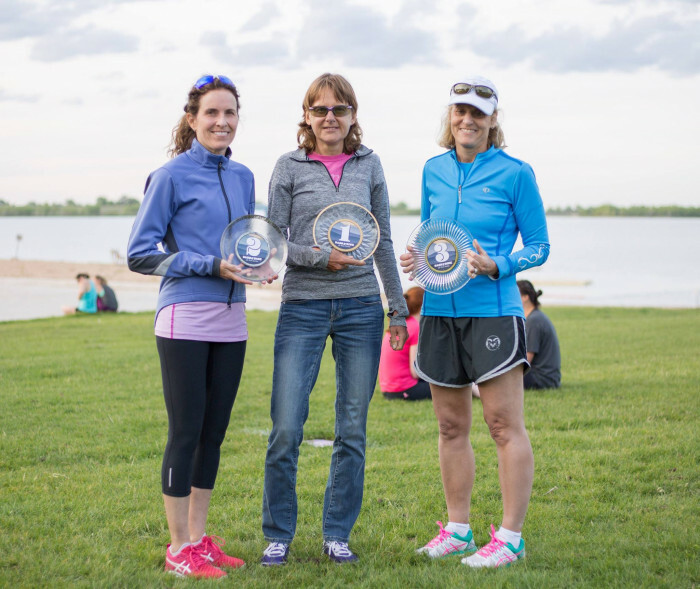 The Dash & Dine 5k is a great opportunity to sharpen your racing skills in the Spring and is perfectly timed to get you ready for the Bolder Boulder and placed into the best wave for you, as the race is an official Bolder Boulder qualifier. 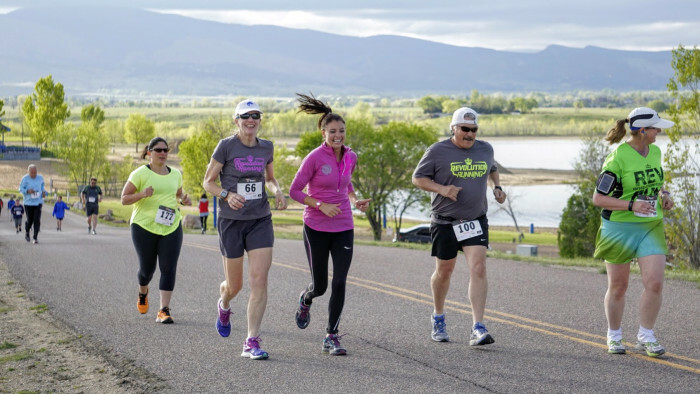 The Dash & Dine 5k is all about friends, fun, and a family atmosphere. 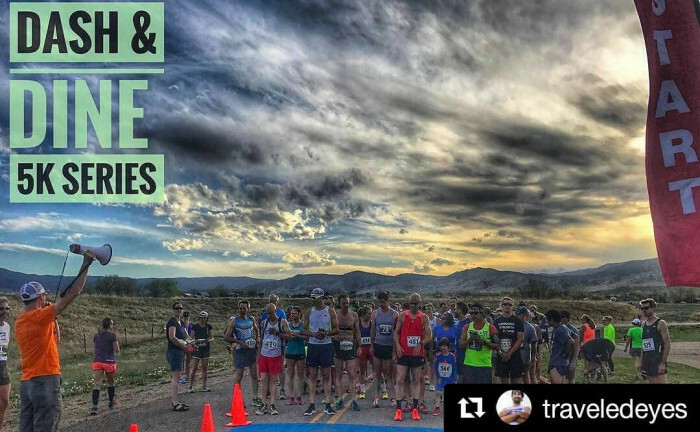 Where else can you have a nice mix of veterans, beginners, and seasoned professionals all racing together?! 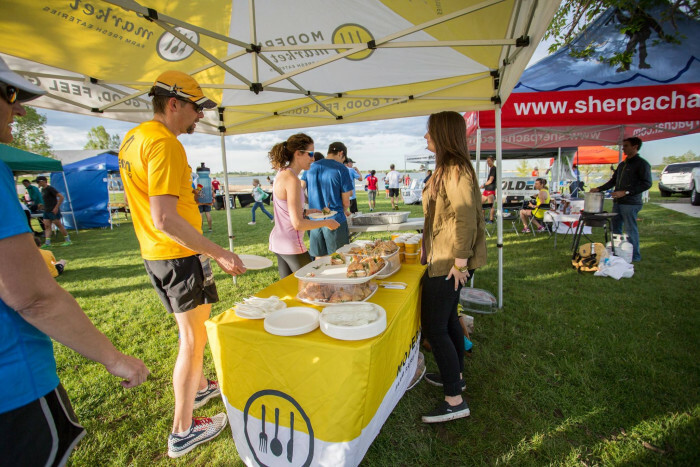 Come Join us for our family friendly race and post race dinner!